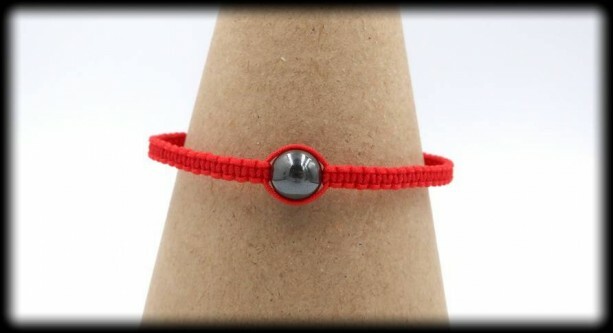 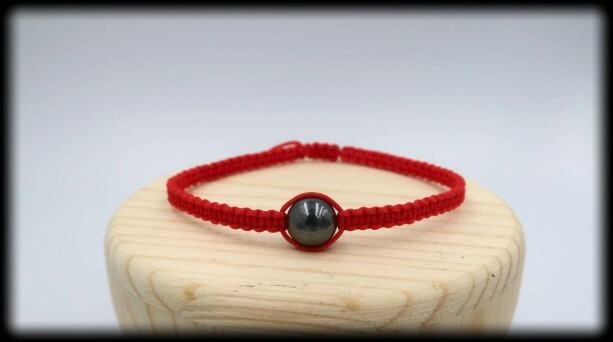 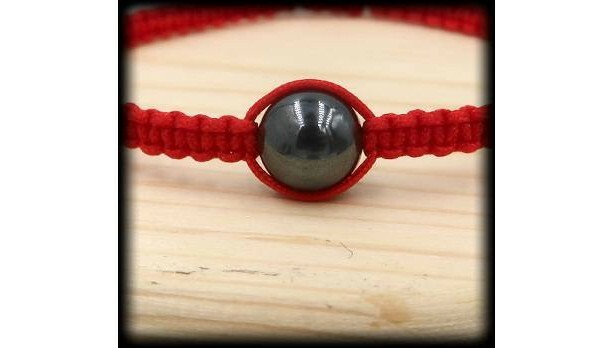 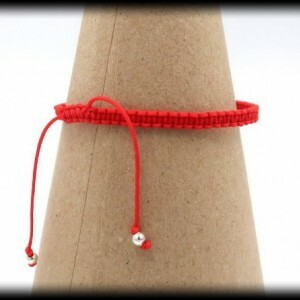 Red symbolizes power and ambition while the Hematite boosts self-esteem and survivability. 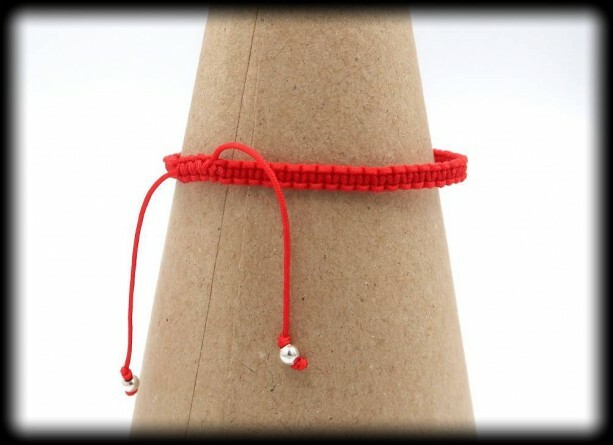 The combination is great for success! 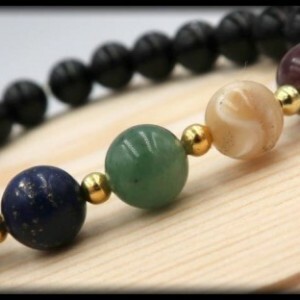 While staying motivated you will begin to increase your concentration, focus and memory. 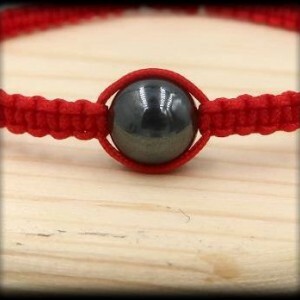 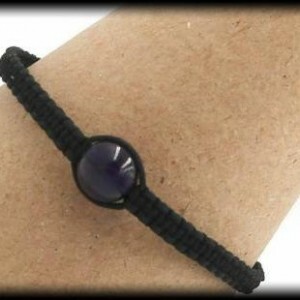 Hematite is also great for mathematics, this will be beneficial in business.